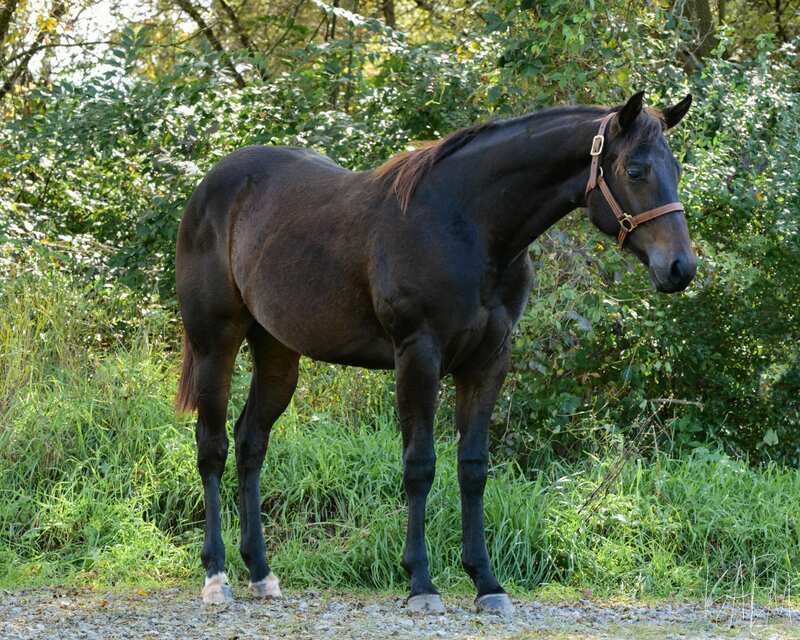 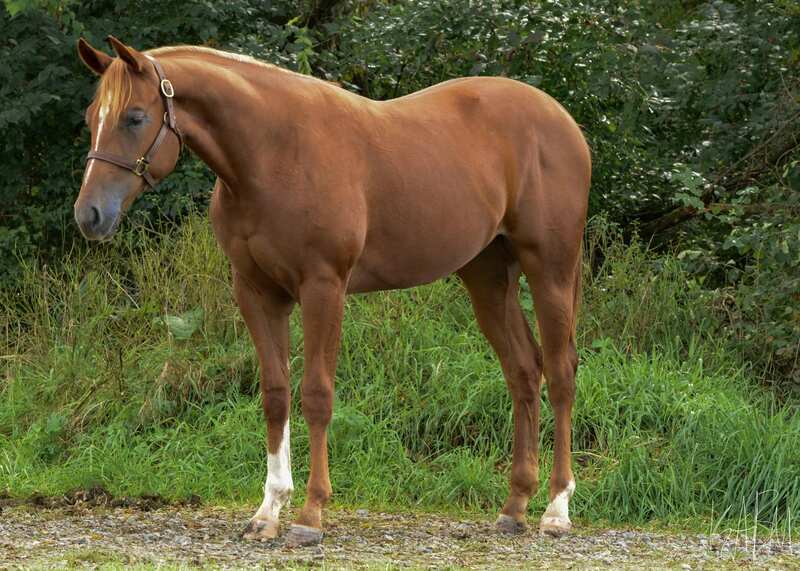 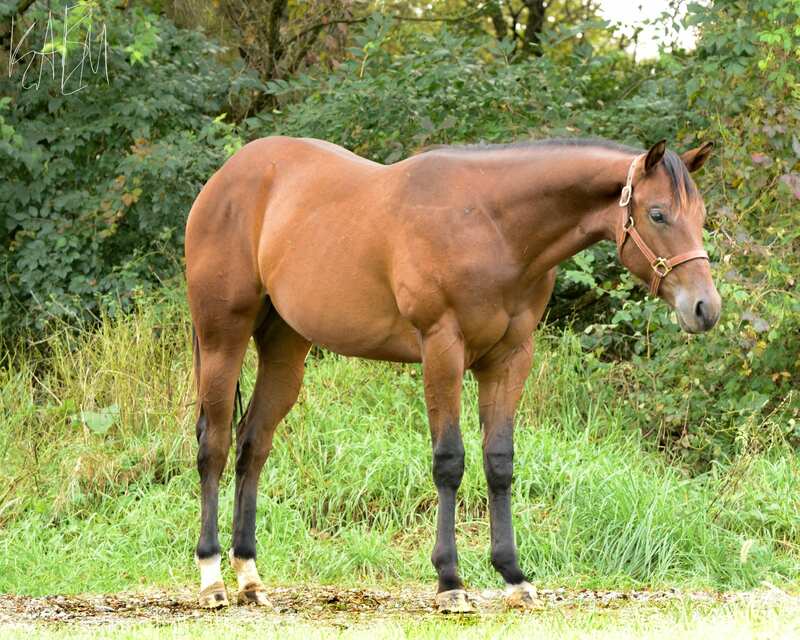 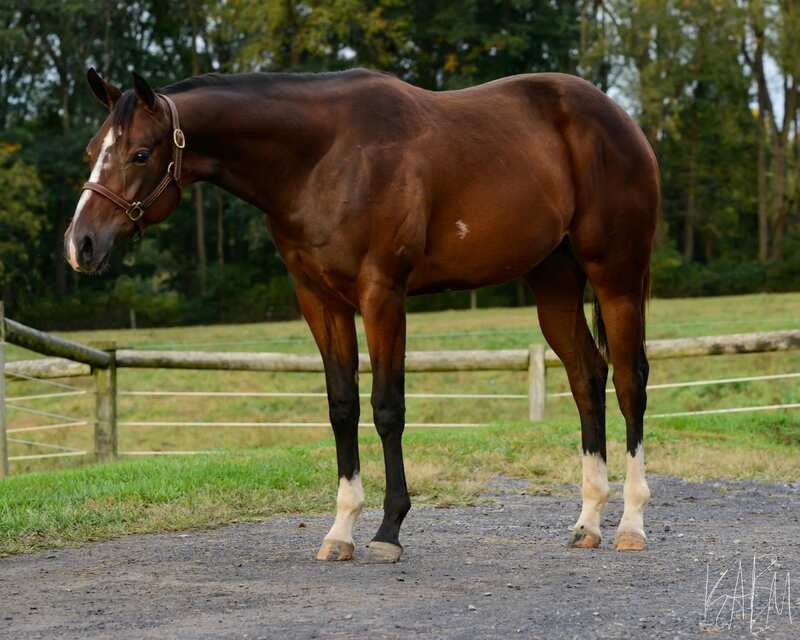 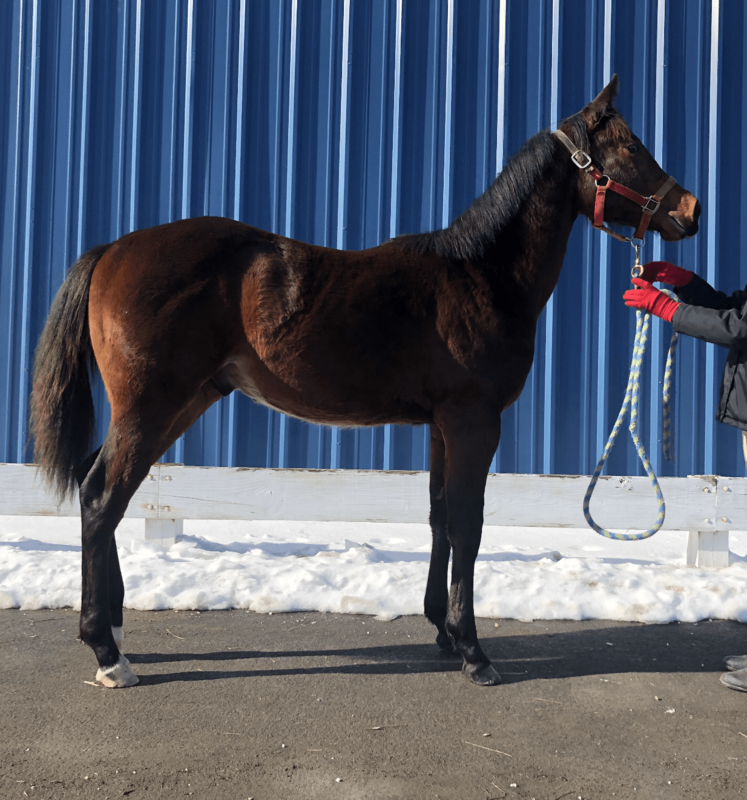 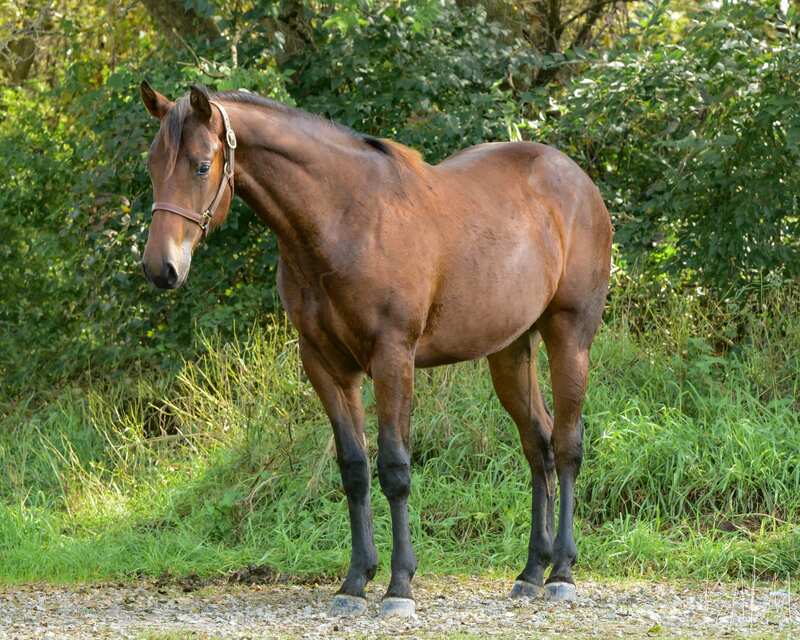 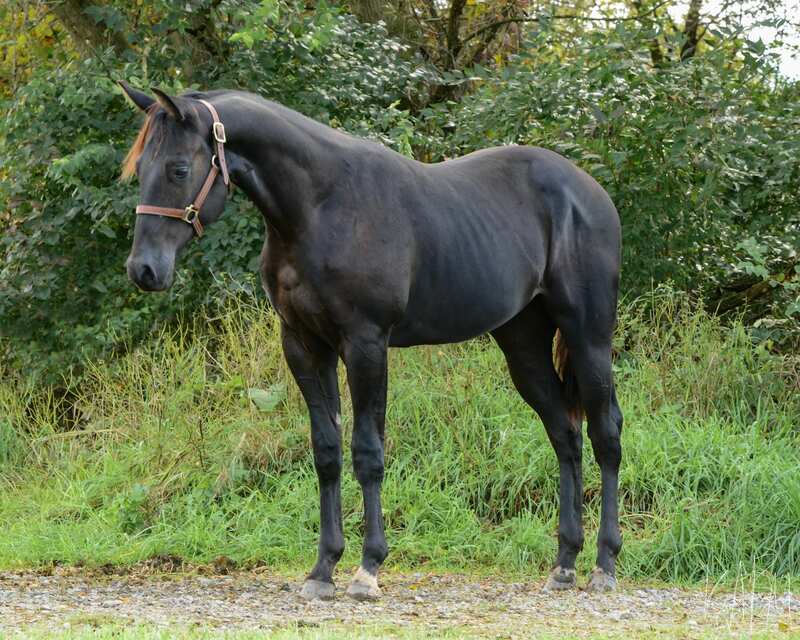 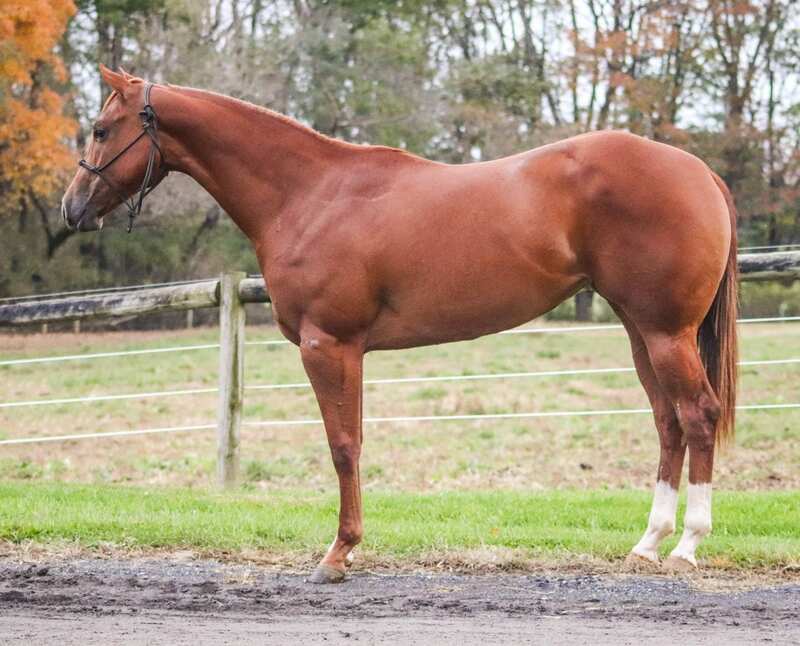 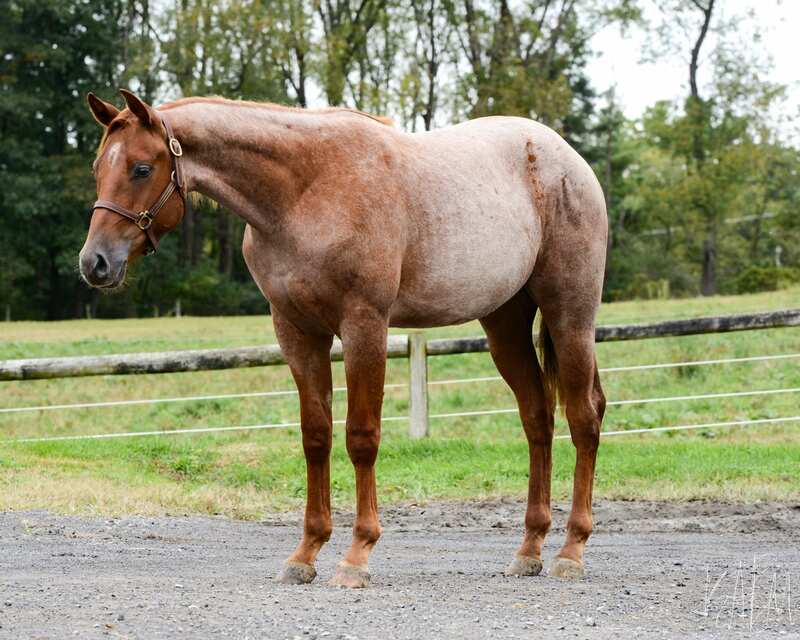 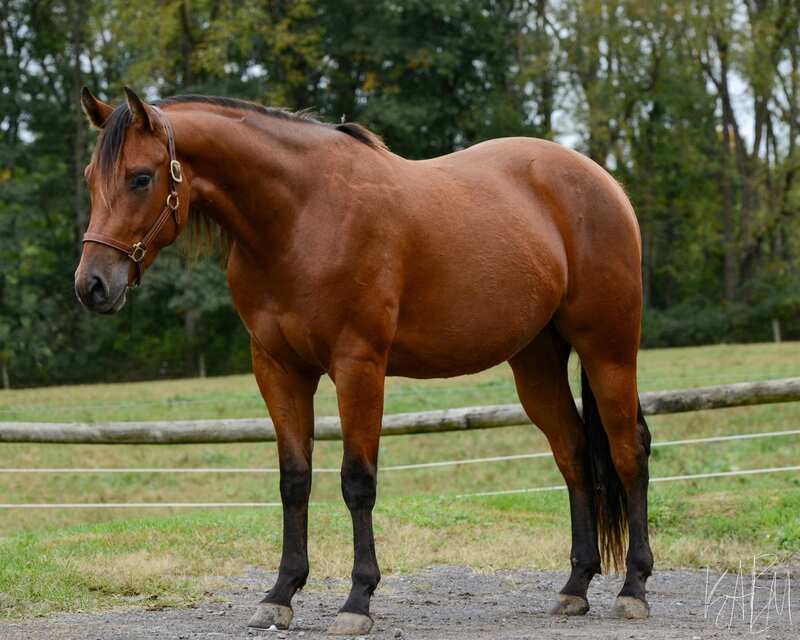 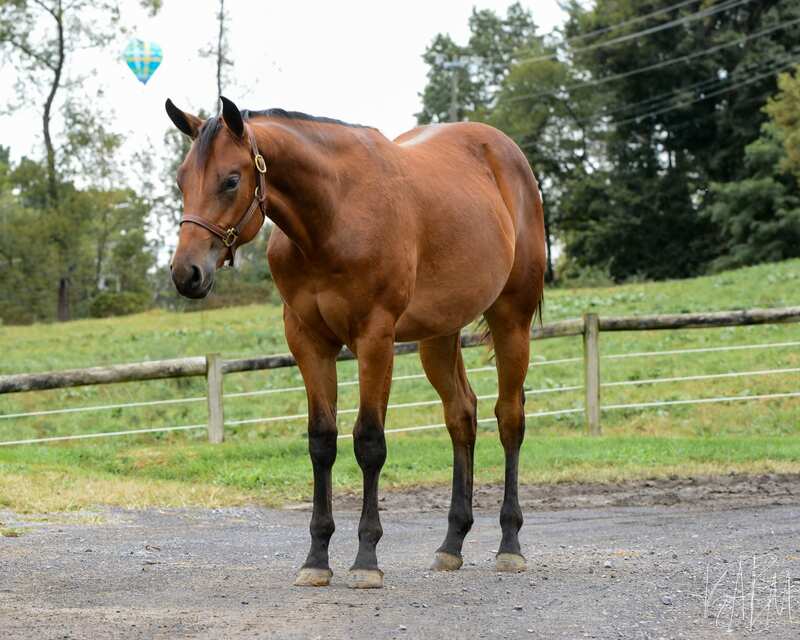 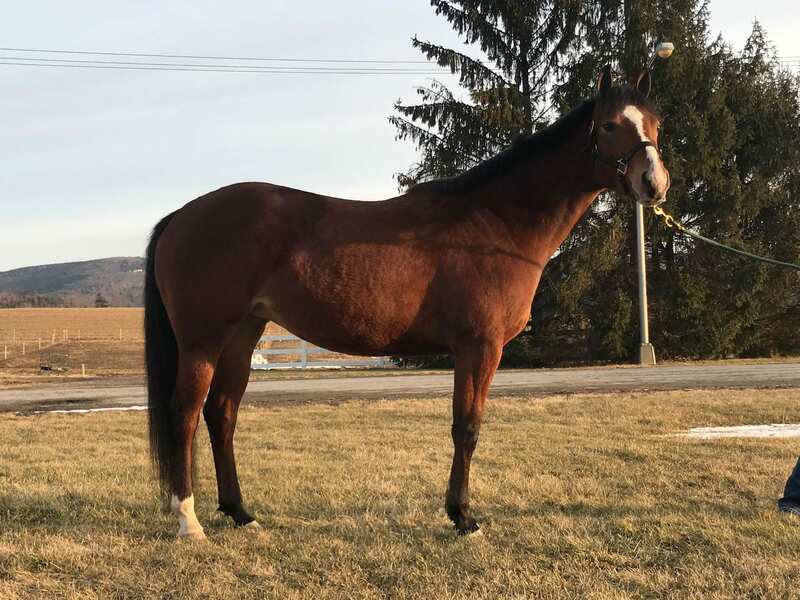 She is sired by PSU Dynamic Krymsun, a multiple top ten finalist at the All American Quarter Horse Congress in both Performance Halter Stallion and Western Riding. 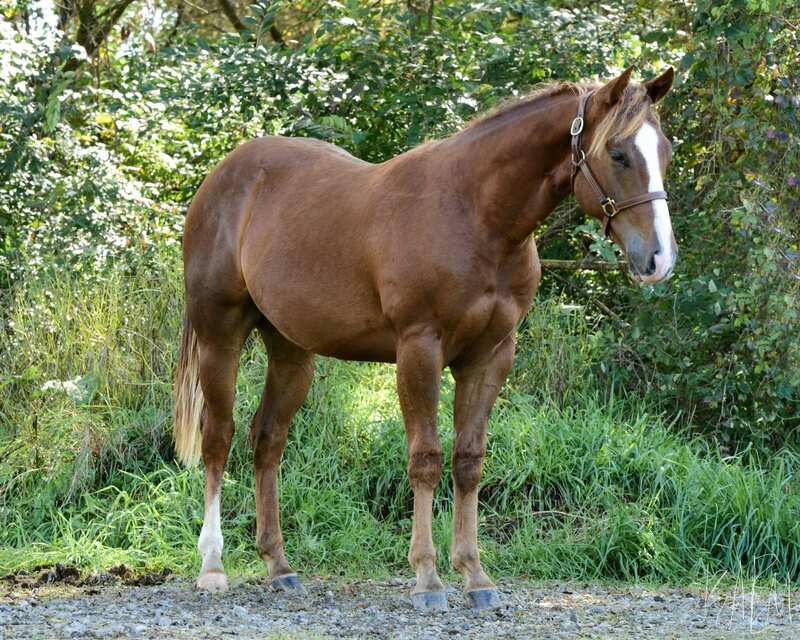 Additionally, he was the 2013 Open Western Riding Region 5 Champion. 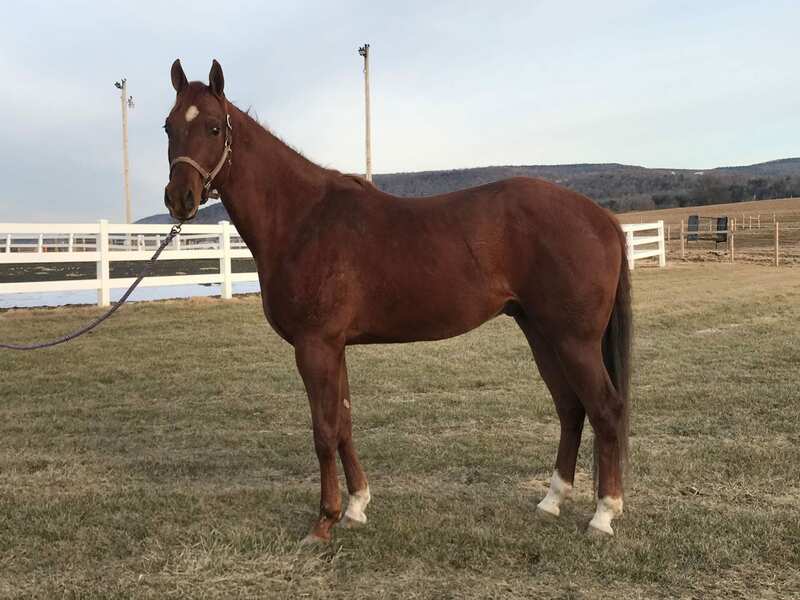 She is out of Zipped to a Te, a 1995 Quarter Horse mare. 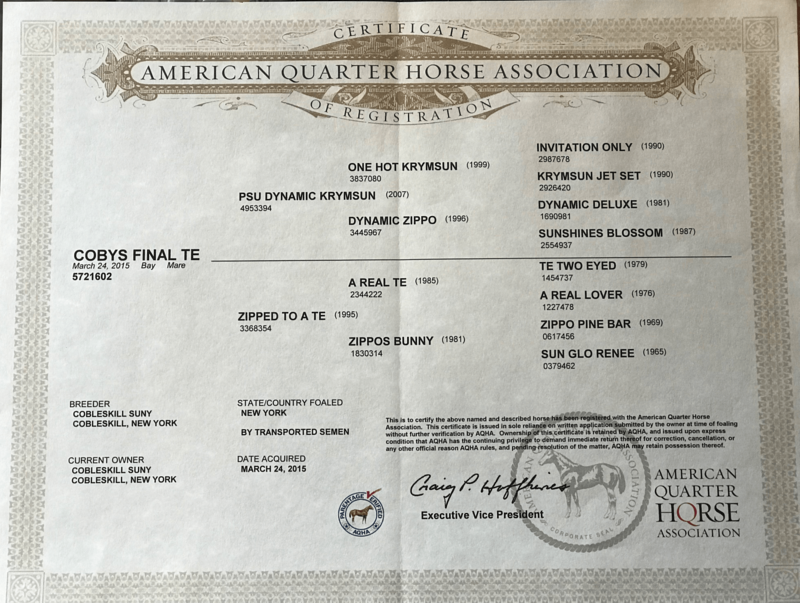 Cobys Final Te is well started in all-around events as well as showmanship and trail with a proficient turn around and a lead change. 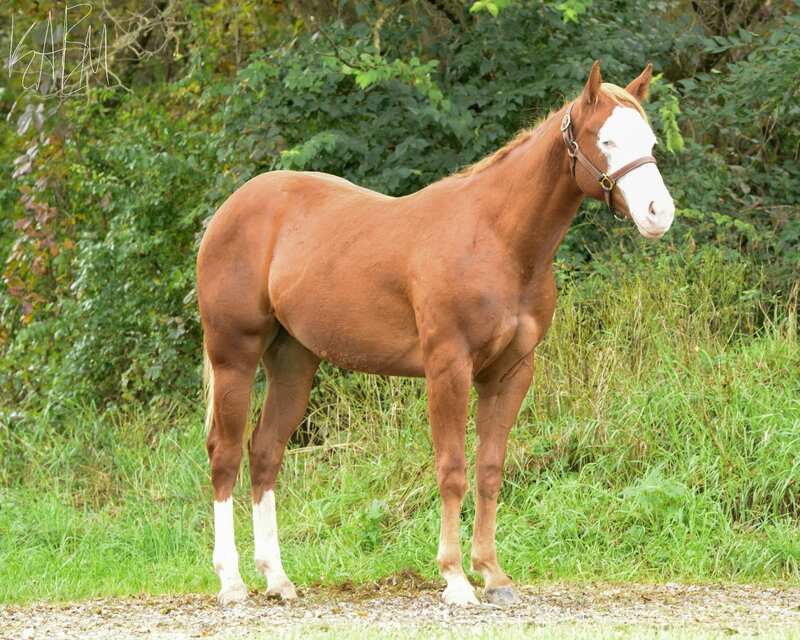 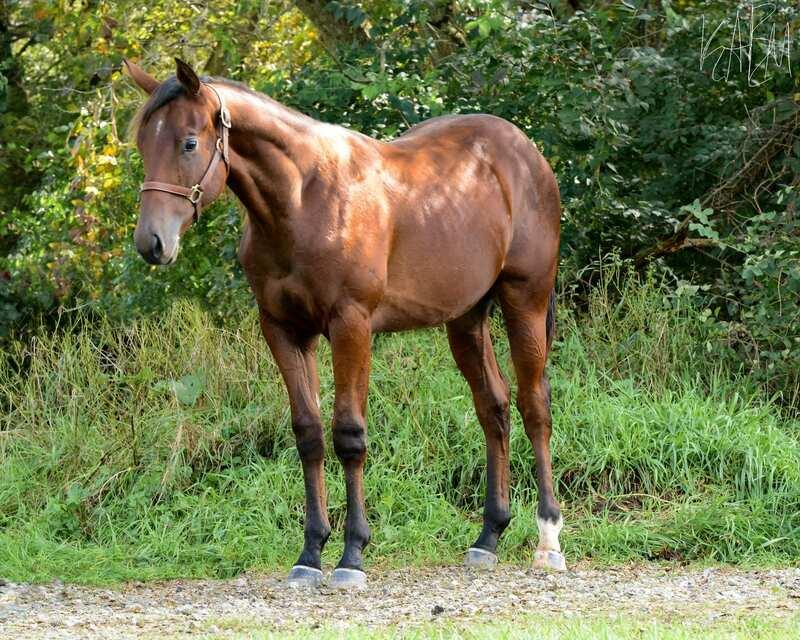 This mare has the bloodlines and looks to win in the show pen. 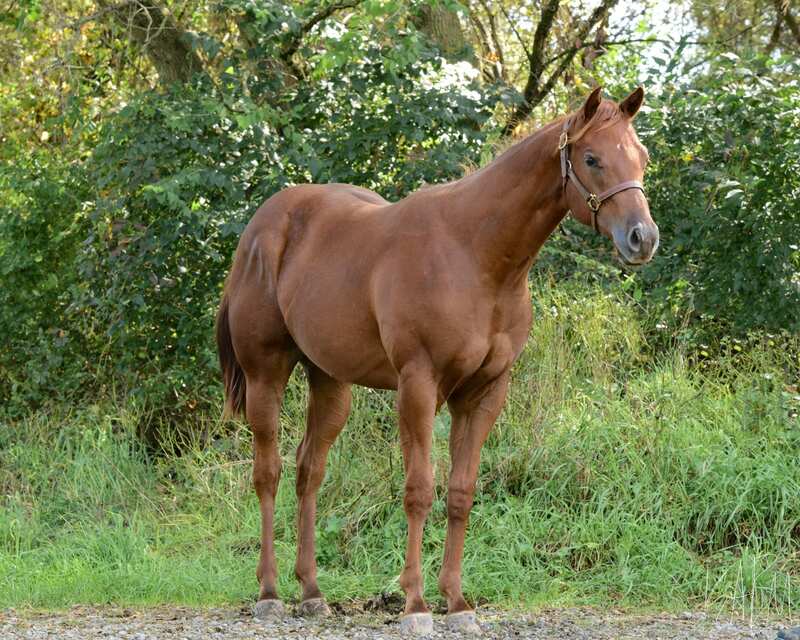 Cobys Final Te is desired for western events due to her high quality of movement and athleticism. 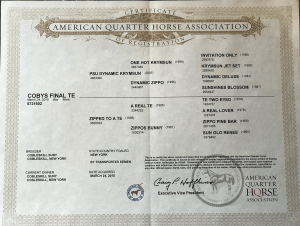 Cobys Final Te is proudly sponsored by Legends Horse Feed of Cargill!